Ever since I became aware of the differences between local coffee (ie Kopi) vs European coffee I’ve always wondered why it is that I still like Kopi so much. Did you know that European Coffee, or Ang Moh coffee if you will, you know, the Starbucks or 3rd wave coffee cafe kinds, make use of different coffee beans as compared to our local coffeeshop coffee? Ang Moh coffee uses Arabica beans, which are supposedly superior in quality as compared to Robusta coffee beans used in local coffee. Arabica coffee beans are grown at an altitude of 1000 – 2000m in altitude where as Robusta is grown at 700m or lower. Needless to say, the Arabica coffee beans end up being more expensive. To boot, Robusta coffee bean plant are easier to care for as they are more robust, hence the name Robusta. I definitely do love my gourmet foreign coffee from 3rd wave cafes. You can tell from my blog that I’ve been cafe hopping a lot over the past few years! But I’m thankful that I can still appreciate a good cup of kopi as well! The reason why I’m thankful is because kopi is so much cheaper than foreign coffee! I can’t imagine paying $5 a day just to have my caffeine fix! The Partner on the other hand, loathes local kopi and can’t imagine how anyone could drink what he would describe as black acid tar. When he’s around, we go to cafes. 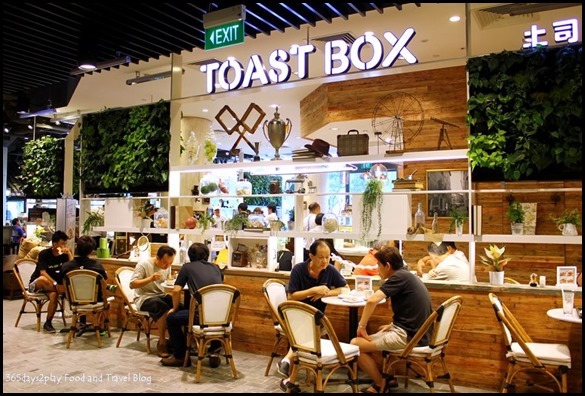 When I’m with the BFF, we go to Yakun and Toastbox. Once again, I’m just thankful that I am able to have a choice of either going local or going more atas. 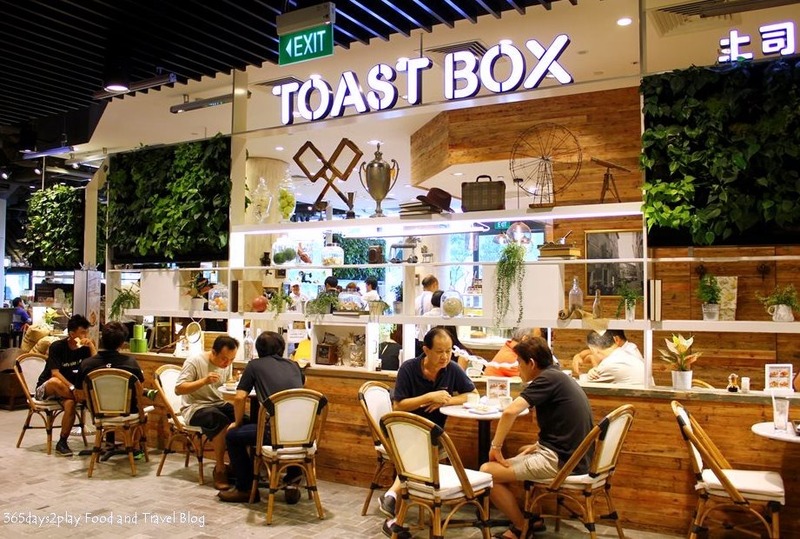 So when I heard about the Nanyang Kopi Appreciation Workshop organised by ToastBox, I thought it the perfect opportunity for me to increase my knowledge on this intricate matter. After all, I’ve been to a gourmet coffee bean roasting session when I was in Taiwan, so why not sit in for a local session? 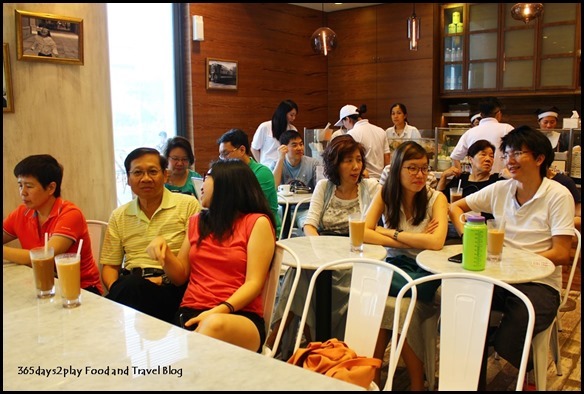 The Nanyang Kopi Appreciation Workshop was held at the spanking new BreadTalk IHQ Mall.